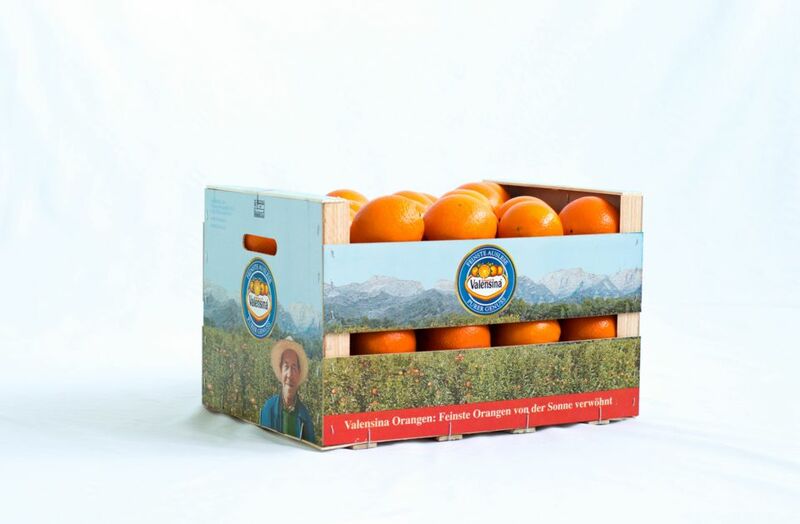 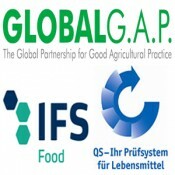 Web www.germansfuster.com company oranges Germans Fuster SL show where all available information about our and our fruit and vegetable sector. 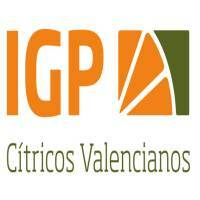 Located in Daimús, near Gandia in the region of the Safor, Valencia (Spain). 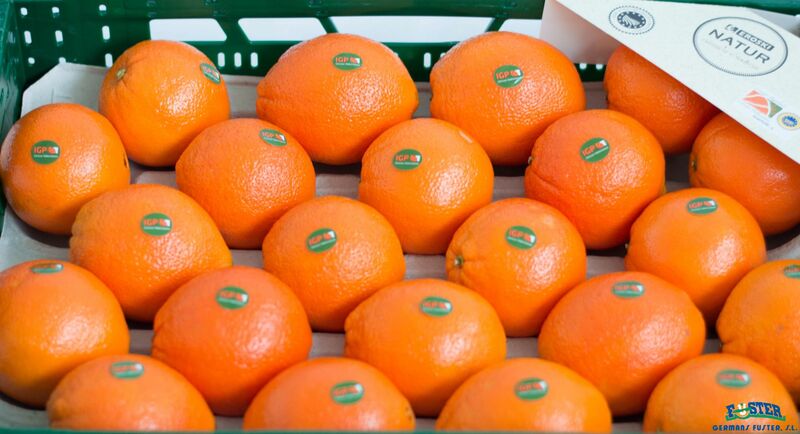 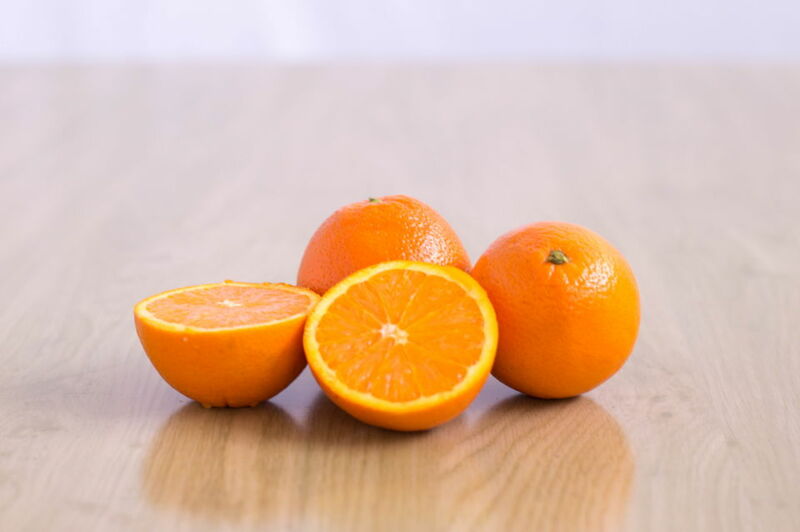 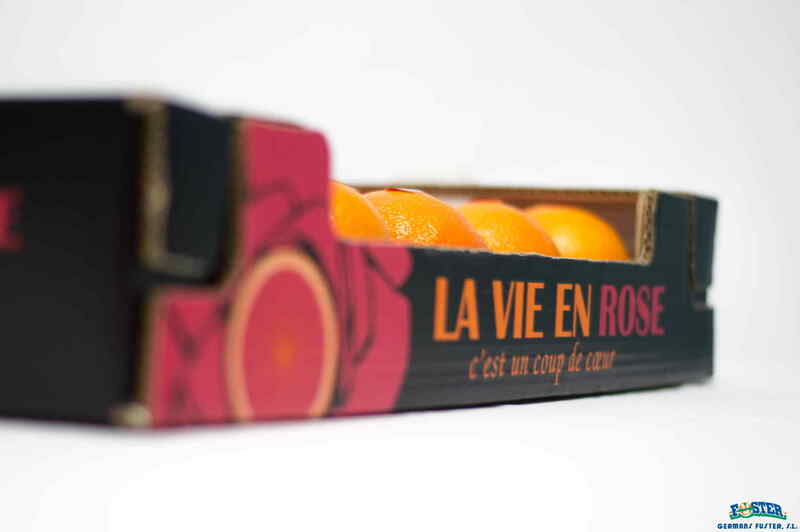 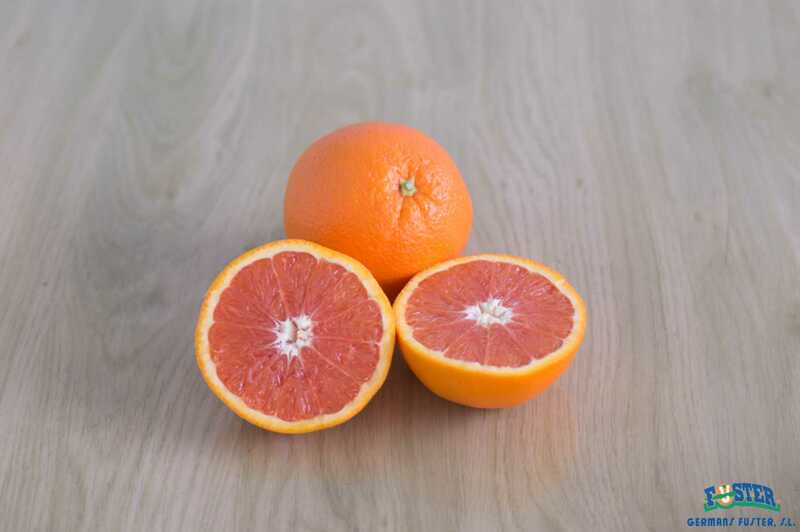 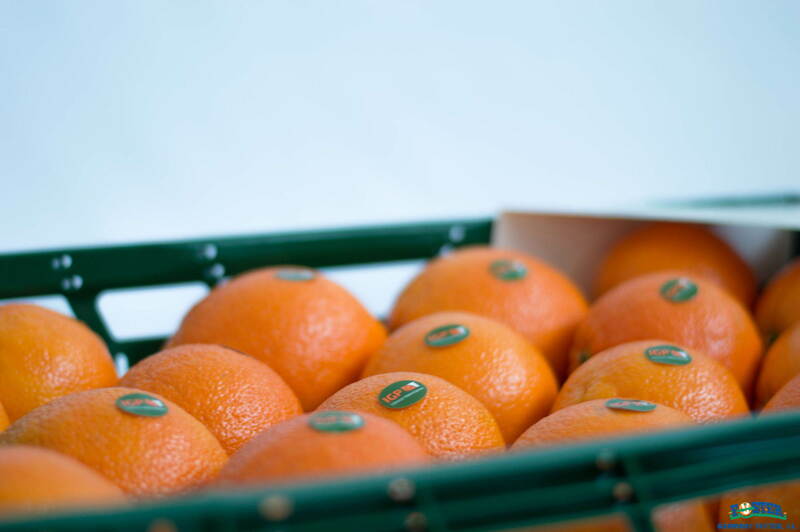 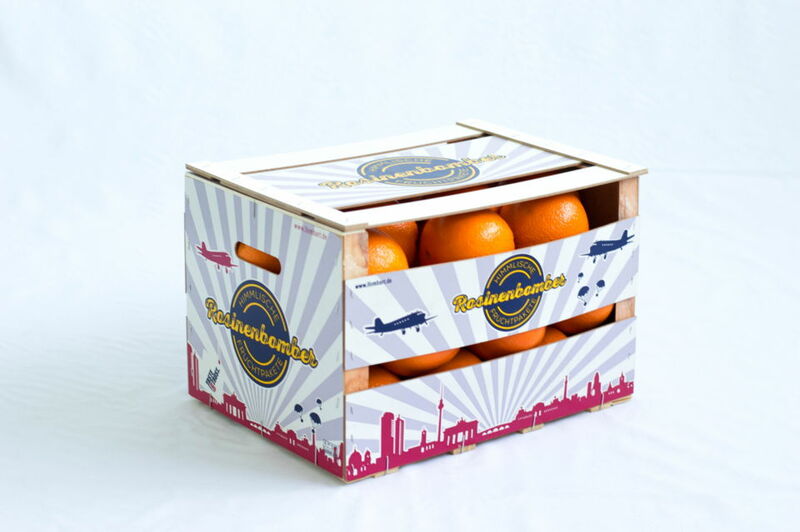 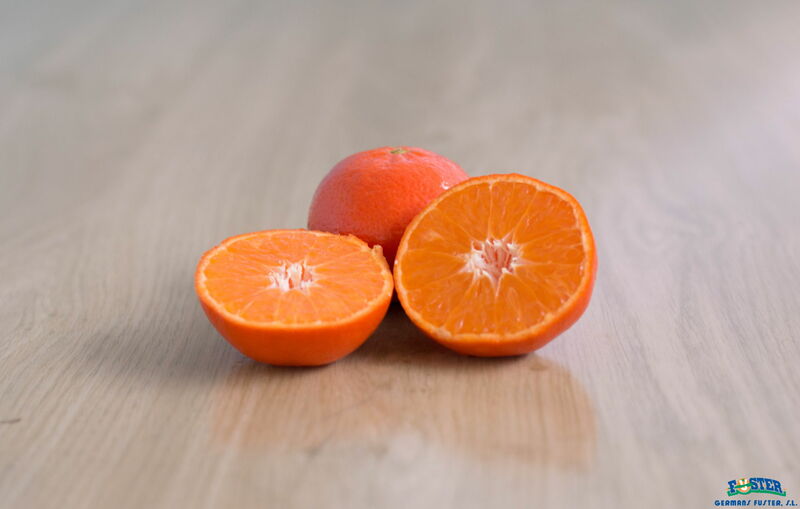 We work with Valencian citrus ( oranges and mandarins ) nationwide in both markets and level hypers export to Europe. 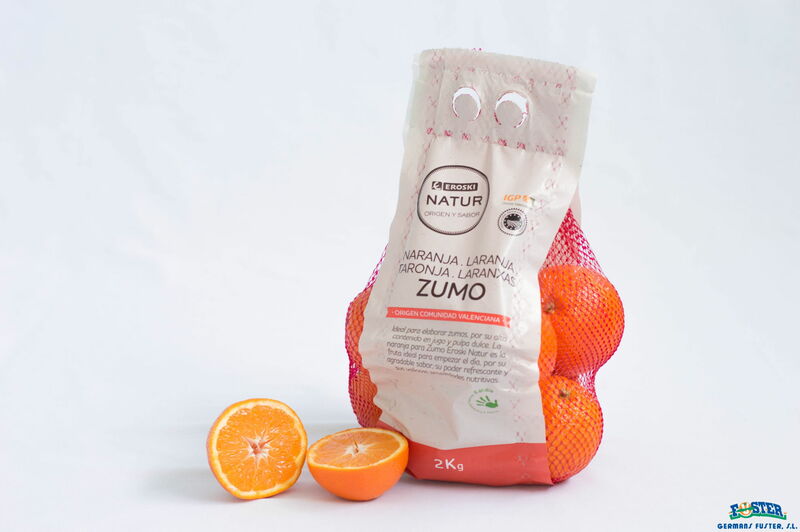 Do not hesitate to visit the section of clothing, brands and varieties to see our catalog. 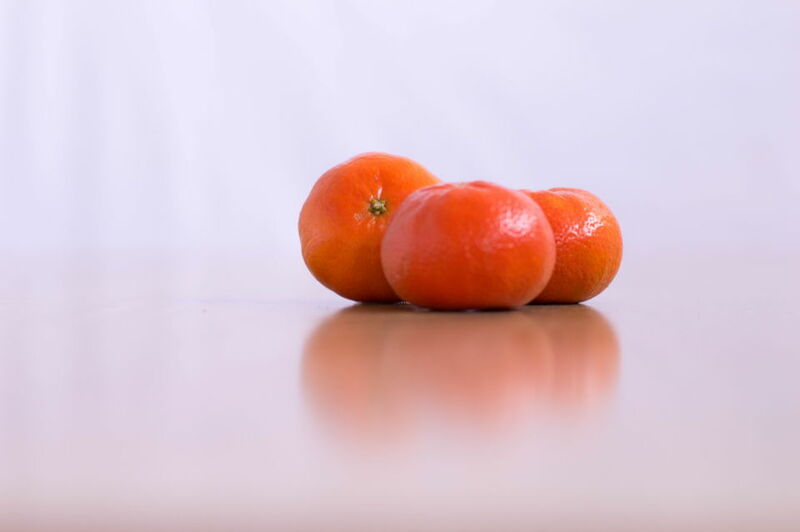 More by visiting the different sections of the entire web or by contacting using the < form > of available on the web.